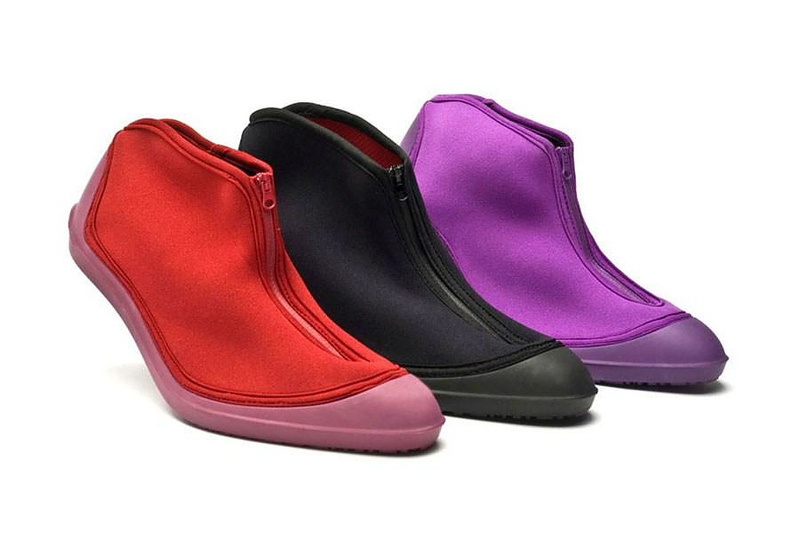 HomeBlogFashion & StyleSWIMS Galoshes, make your favorite shoes weatherproof. 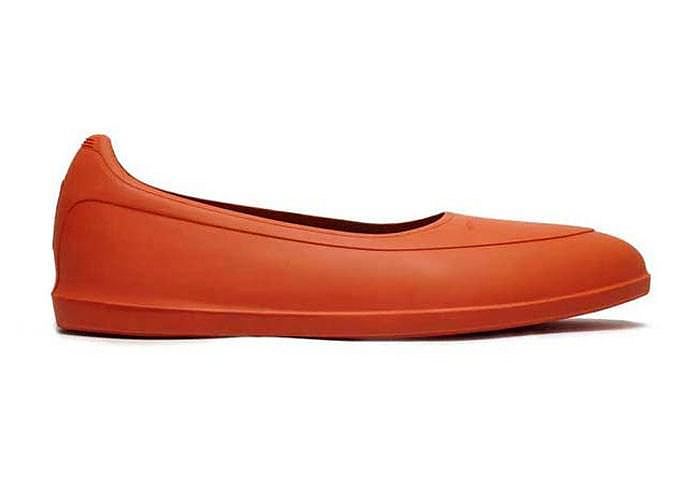 SWIMS Galoshes, make your favorite shoes weatherproof. 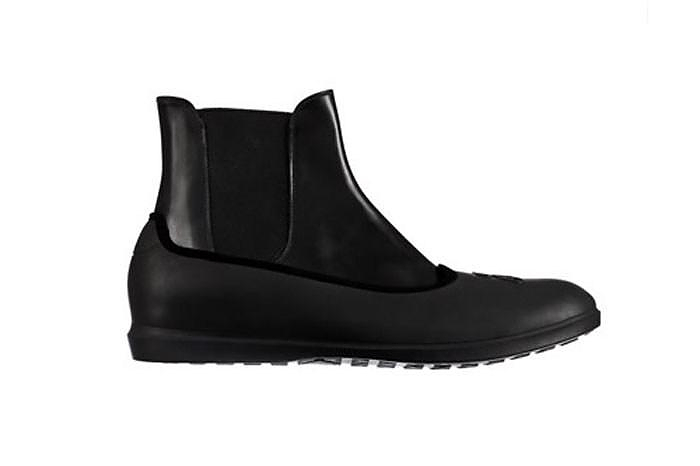 When you hear the word “galoshes” you probably think of a bulky waterproof pair of boots, but Norwegian brand SWIMS elevates the conept to a whole new level. 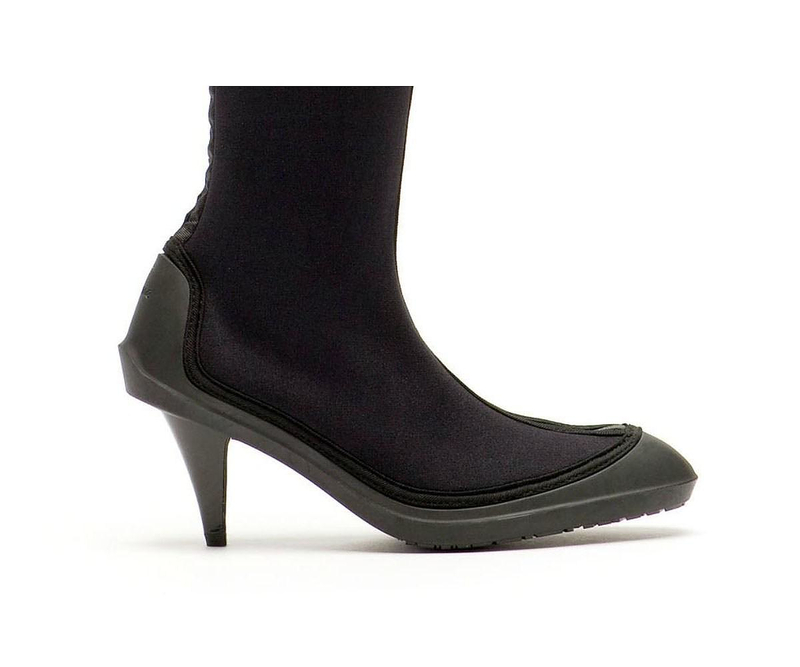 The SWIMS galoshes can make any type of shoe weatherproof in style, yes even high heels. 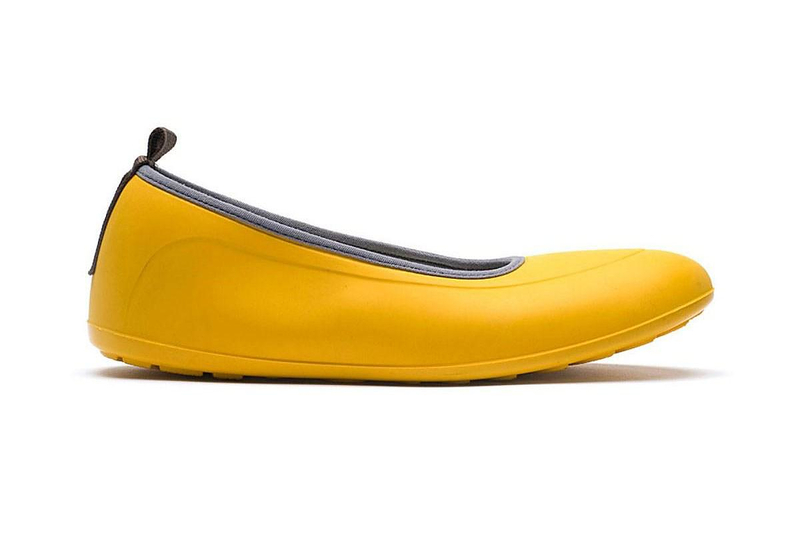 SWIMS galoshes are exceptionally designed and extremely practical. 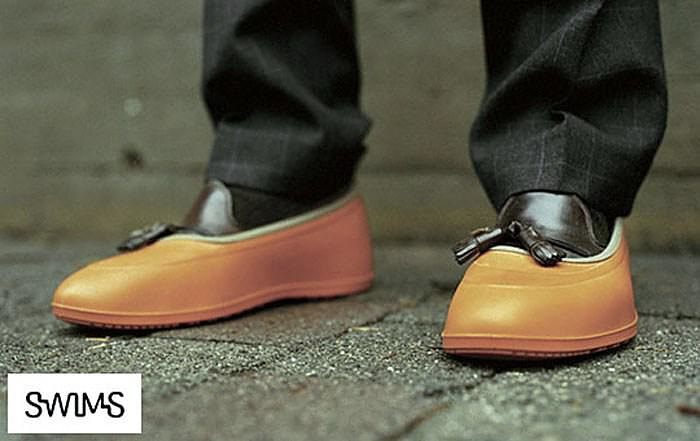 You slip them over your nice leather shoes and they will protect them from rain, snow, mud or anything else that could potentially mess up your shiny shoes. 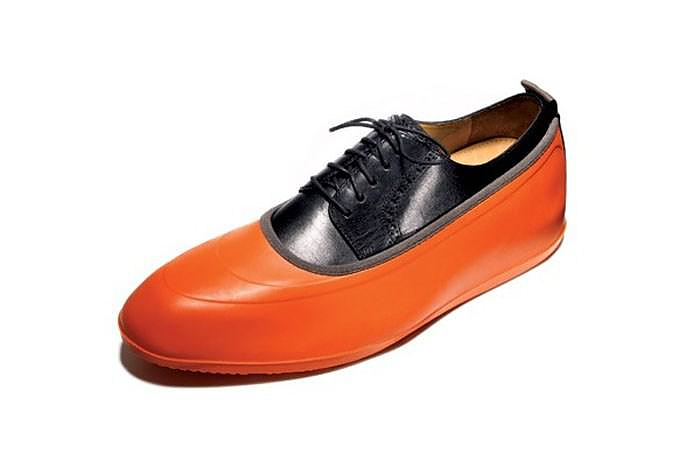 Essentially the SWIMS Galoshes are stylish and durable slipovers that will help your dress shoes survive any kind of weather. They come in a variety of colors so you can match them to your personal style. 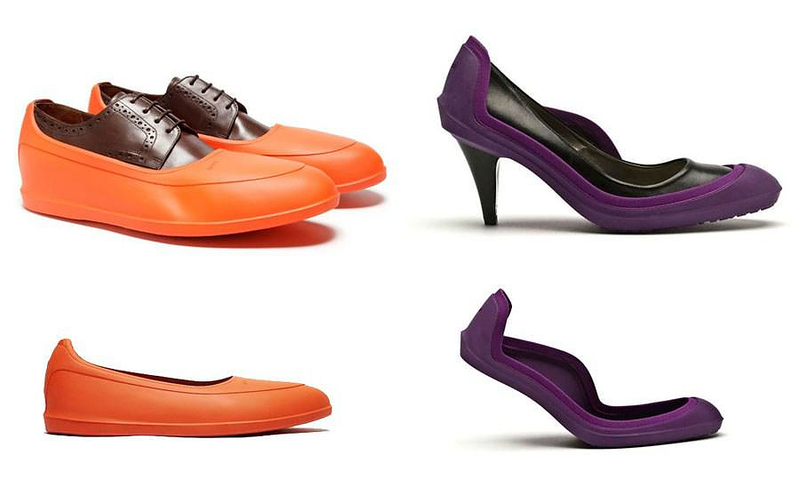 And if you want some Italian artistry, there is even a SWIMS Armani collection available, designed in collaboration with Armani. 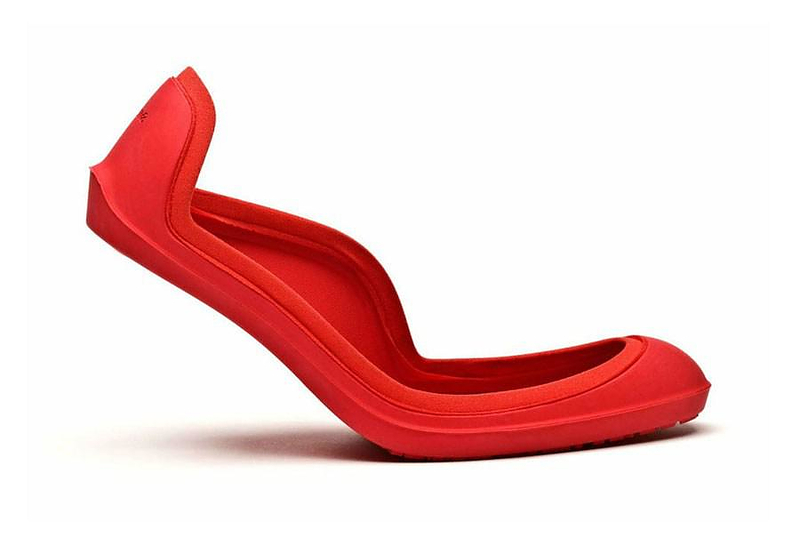 Our favorite aspects of the design is definitely the provision to fit to any type of shoe, be it boots, loafers, high heels or ballet flats, there is a SWIMS model to save the day. 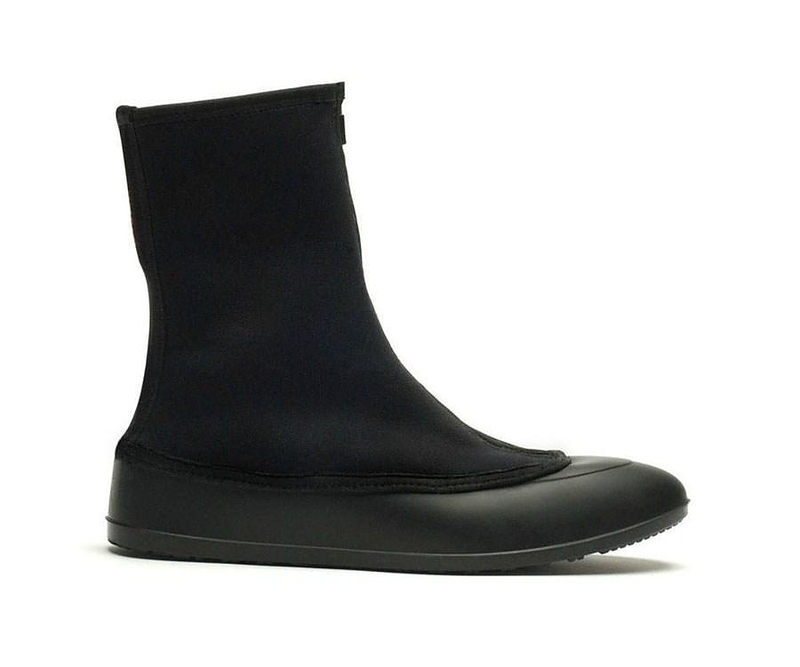 SWIMS Galoshes were developed to be the modern galosh and are high quality products. 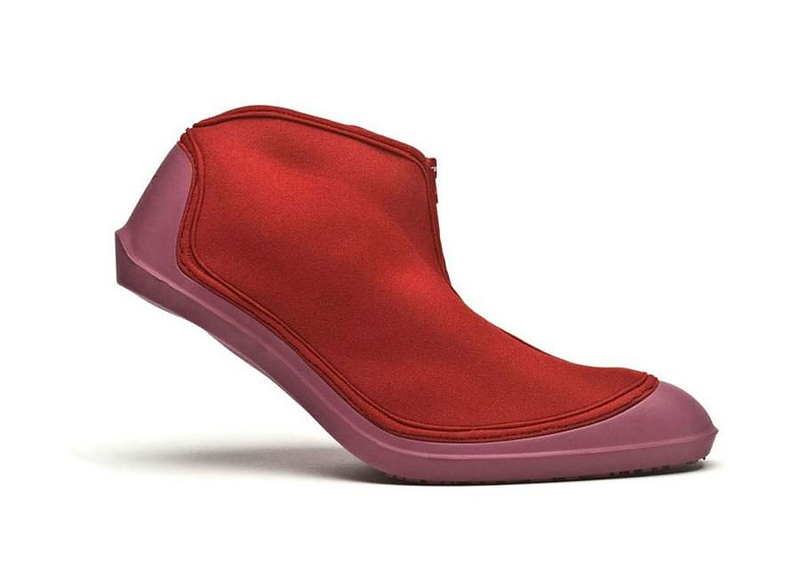 They were designed to cope with the weather in Norway, and so they will surely cope with even the harshest winters. 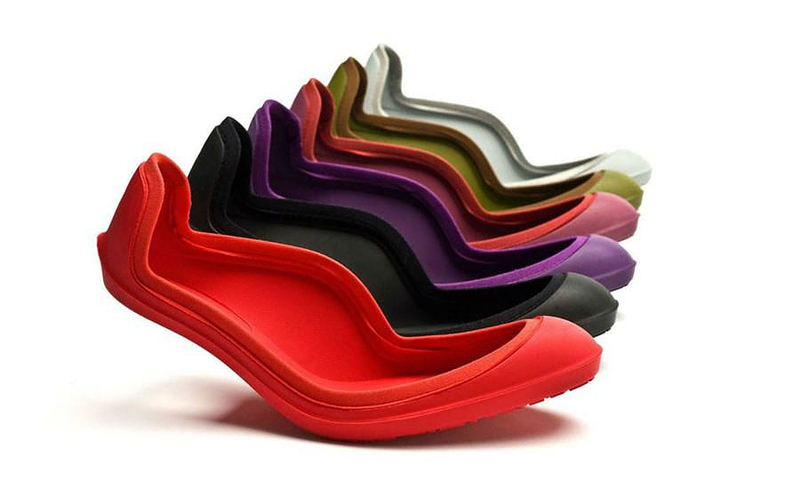 However apart from the obvious weatherproof feature they are also useful for other applications. 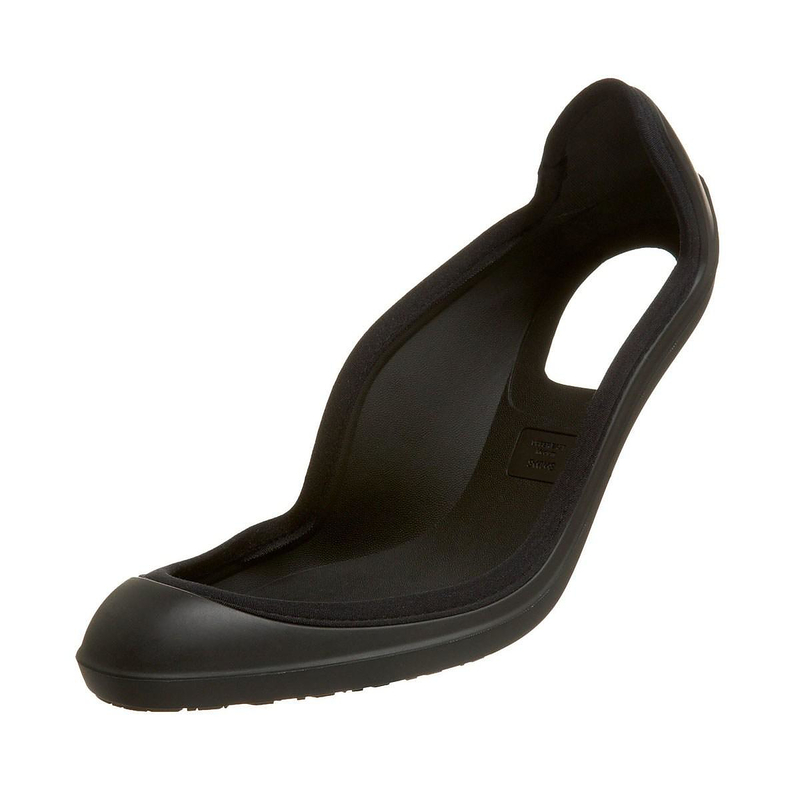 They can be a convenient way to keep your shoes unmarked from my motorbike’s lever for example, or even a solution for people that visit construction sites, or rural areas often. 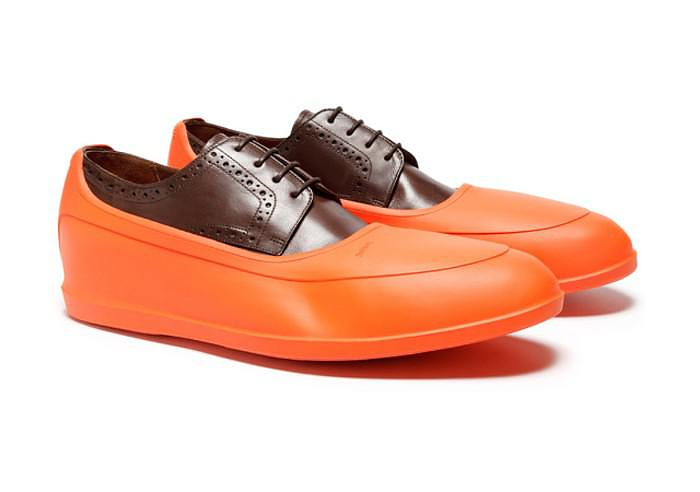 Just slip on the SWIMS and your classy dress shoes are transformed into galoshes. Mutewatch digital watch, high-tech minimalism. Slip, a Unique Minimal Watch by Nonlinear Studio. 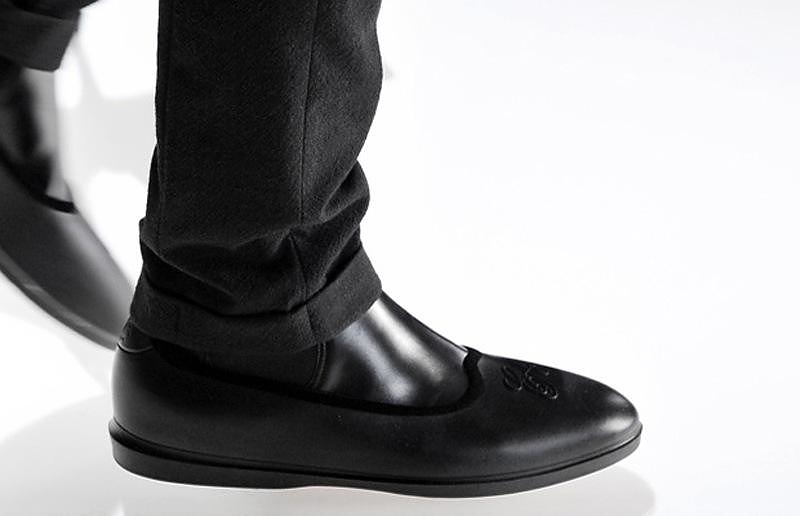 EASTPAK by KRIS VAN ASSCHE Bag Collection.